With the Concept Design and Budgets agreed, we will drill down into every aspect of your project in intricate detail. 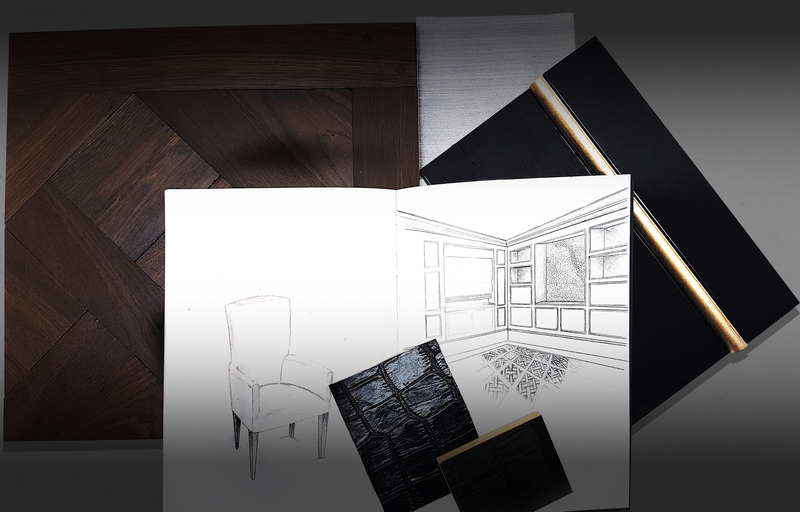 Depending on your requirements we produce full sets of interior design drawings containing; bespoke cabinetry, proposed floor layouts, wall finishes, floor finishes, lighting, electrics, reflected ceilings, Kitchens, Bathrooms and FF&E. When involved with the project architecture, we produce a full architectural package including Demolition drawings, construction detailing, planning and building regulations drawings and all construction tender documentation. We procure costed A/V specifications / drawings, all structural engineering drawings / details and will obtain all the required details and costs from any other third party contractors or consultants.